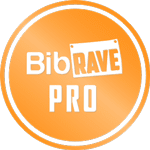 She Runs By Faith: I'm a 2017 BibRave Pro! congrats on becoming a bibpro ambassador-That sounds so cool! the selfish part of me would like to that just for the race entries and gear,lol! Heres to a good week ahead! How awesome is this! BibRave is a great community I wish I could participate more on their twitter parties too! Unless I'm pressed for time, I read reviews on everything, movies, restaurants, and products! 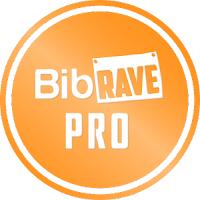 Yesss, I am so excited to be a BibRave Pro with you! 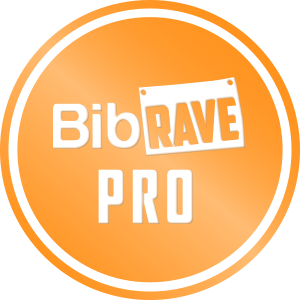 I've seen BibRave Pro around but never really knew what it was all about! I always search for race recaps, especially when signing up for a race I've never run. That's actually how I got into blogging in the first place. Congratulations on the ambassadorship! 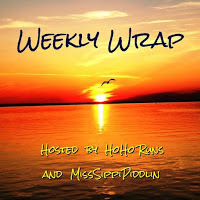 Thanks for linking, Amy!